How AddressHealth closes the gap on child healthcare via schools! 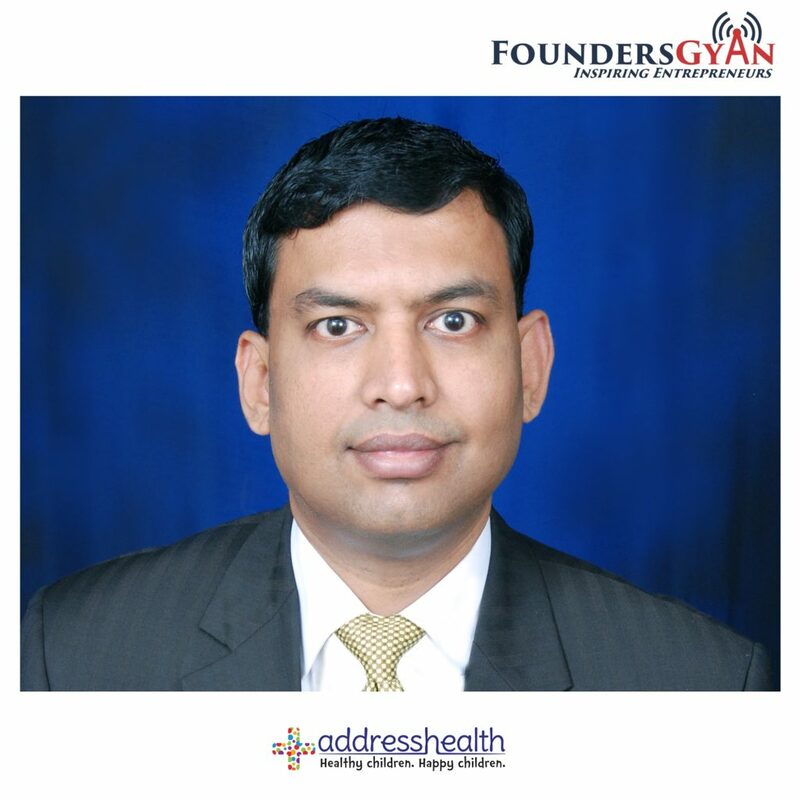 In this week’s episode, we talk to Dr. Anand Lakshman, the CEO and founder of AddressHealth. This is a startup that aims to improve pediatric or child healthcare via schools! They serve over 100,000 children via their in-school programs and are planning to expand to several times their size in the near future! How Marcas helps with Intellectual Property registration for startups! 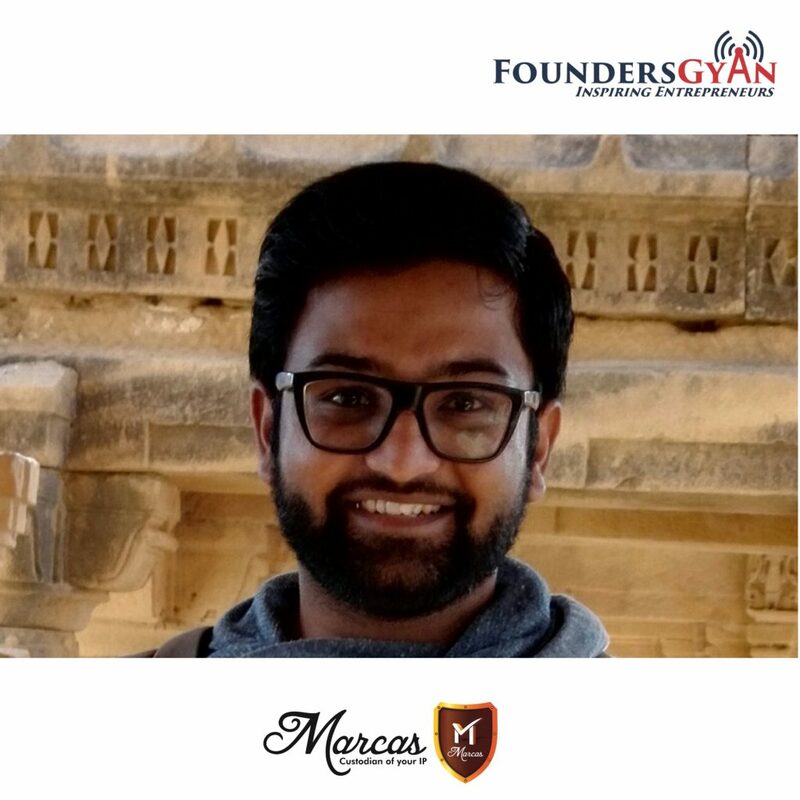 In this week’s episode, we talk to Tushar Bhargava, one of the founder of Marcas. This is a great platform for all new startups to register their IPs. Tushar talks about how his own difficulties in trademark registration led to creation of this platform. Their aim is simple. They do Intellectual Property registration for startups for free. If you’re a startup, you only have to pay the government fees. Everything else is taken care by Marcas! How Survaider helps to decode textual reviews! In this week’s episode, we talk to Madhulika and Tushar. They’re the founders of Survaider. This is a platform that helps small businesses run their business better, by helping them decode textual reviews via NLP and Machine Learning techniques. 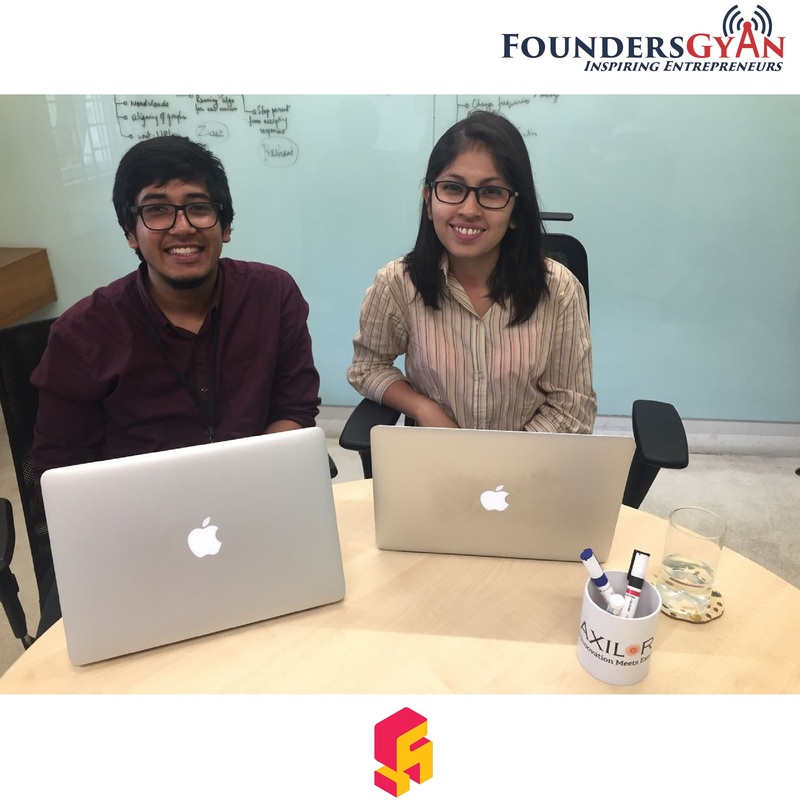 Tushar and Mahdulika are part of the young breed of entrepreneurs, having just finished college a few years ago. How the struggles of startup inspired the creation of Startify! In this week’s episode, we talk to Himanshu. He is one of the founders of Startify. 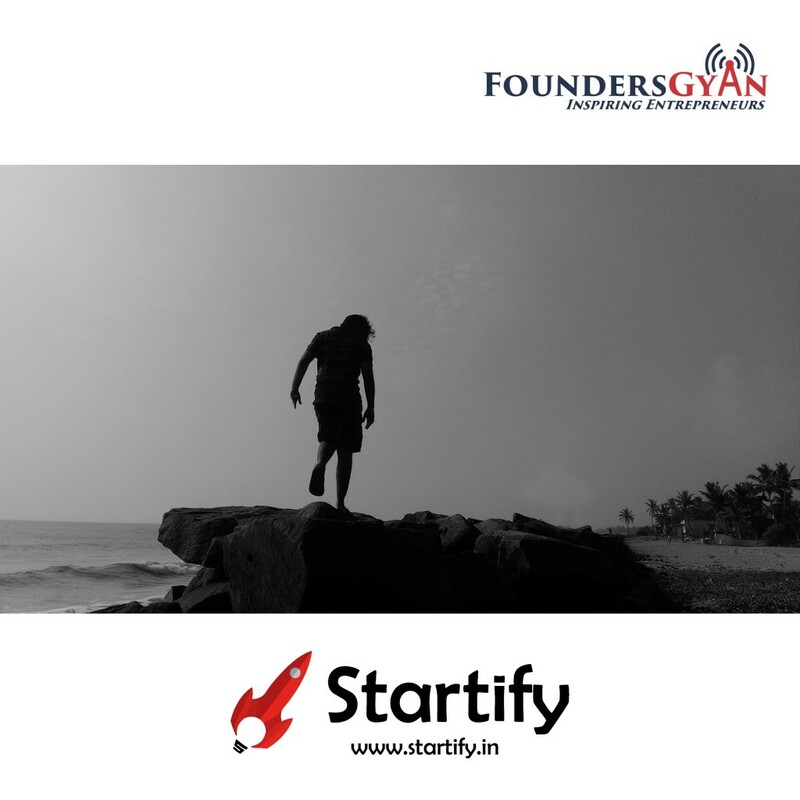 This is an accelerator that aims to ease the struggles of startup journey. 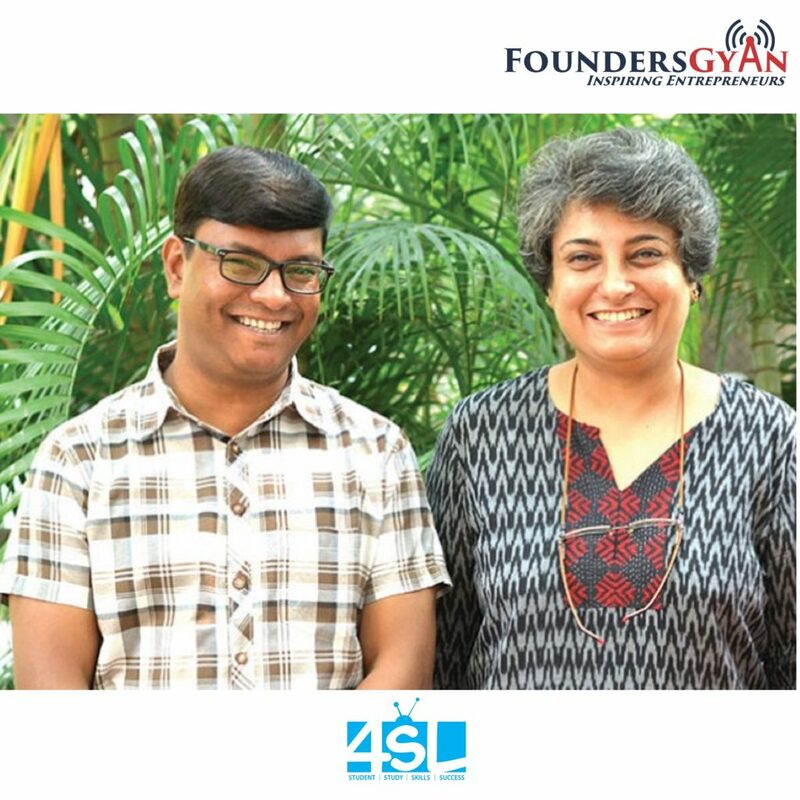 They do this by providing guidance and incubation services to startups. Himanshu talks about how his own journey into the startup world and the struggles inspired him to start this venture.